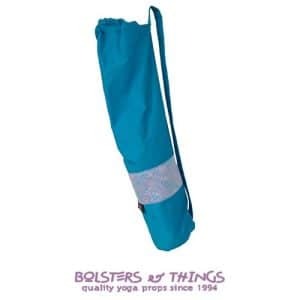 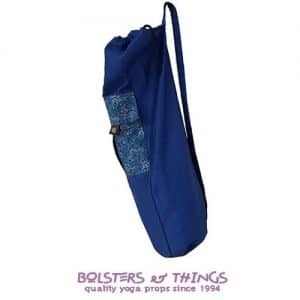 Our Yoga Mat Bags are all individually handmade in the traditional drawstring style including carry strap, using quality washable cotton fabric. 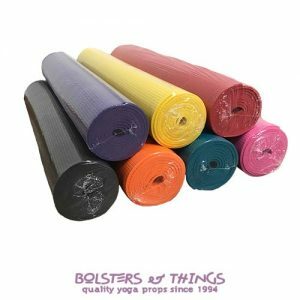 We have an eye-catching selection of colours available and can also produce your special order upon request. 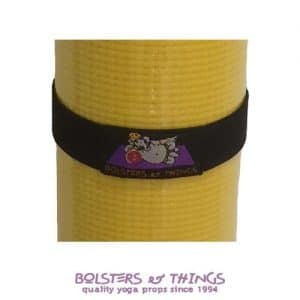 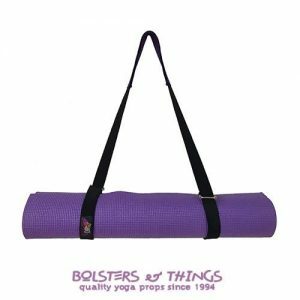 Our Yoga Mat Carry Straps are all individually handmade in the traditional style, including metal slider buckles at each end, using heavy duty washable cotton webbing with quality cotton fabric trim.